I’ve never loved two-way loudspeakers: Their missing bass and limited output keeps my blood pressure all too comfortably low. Still, that hasn’t kept a dozen two-ways from trooping through my listening room in the past two years -- probably more than have visited most other reviewers in that time. Regardless of two-ways’ limitations, these pygmies of the audiophile world offer a multitude of benefits over larger speakers. 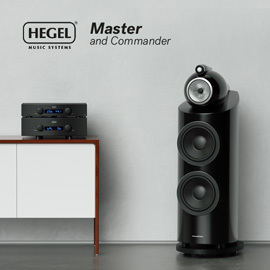 A smaller cabinet usually results in fewer cabinet-induced tonal colorations and a more open soundstage, while a two-way’s simpler crossover network puts as few components as possible between a tweeter and a midrange-woofer. Then there’s the convenience factor: A two-way design can be made to work well in many more listening environments than, say, larger three-way models. Here I describe a few of my favorite two-way speakers. The two-way I’ve listened to most recently is Magico’s brand-new S1 Mk.II ($16,500 USD per pair, or $20,295/pair in optional M-Coat finish). The floorstanding S1 Mk.II is one of the most expensive two-ways on the market, and I’d be lying if I said I wasn’t slightly dubious about whether a two-way that costs as much as a new compact car could possibly justify its price. Well, it can. Its 1” dome tweeter is of diamond-coated beryllium, and its 7” Nano-Tec midrange-woofer is made of carbon nanotubes. Applied to that low-end driver is a fine layer of the wundermaterial graphene, coveted for its combination of incredibly low mass and absurdly high strength and rigidity -- ideal qualities for a transducer. The robust cabinet of the 120-pound S1 Mk.II, with its lovely, textured metallic finish and flawless attention to detail, goes a long way toward explaining the speaker’s price. But most impressive is the sound: The S1 Mk.II is the first two-way speaker I’ve heard that doesn’t sound like a two-way. My full review of the Magico will be published June 1, on sister site SoundStage! Hi-Fi. 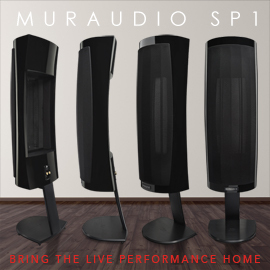 My initial impressions have been highly promising -- so far, I have to say that the S1 Mk.II is one of the best speakers I’ve ever had in my listening room. At the other end of the price spectrum is PSB’s Alpha PS1 ($299/pair), which designer Paul Barton once told me he listens to more often than to any of his other many creations. Its 0.75” aluminum-dome tweeter, 3.5” midrange-woofer, and 20Wpc class-D amplifier were specifically tailored for this model. Moreover, the little guys don’t sound as if descended from cheap computer speakers. Instead, they’re beautifully balanced through the midrange and treble, with surprising coherence, imaging, and output. 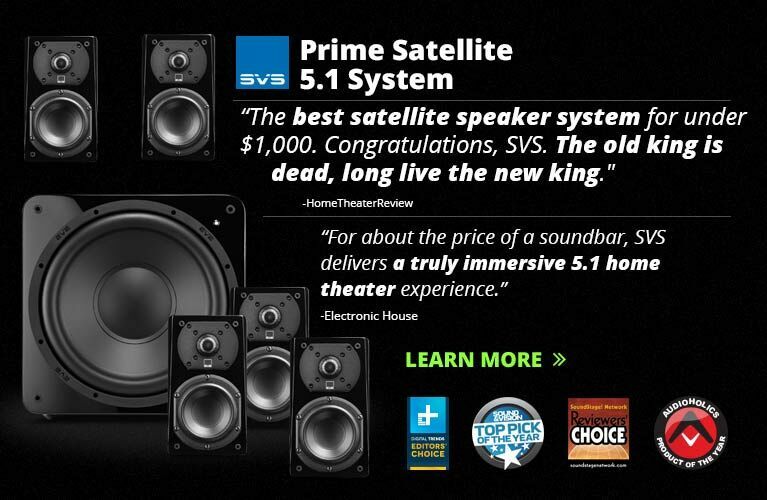 They also have automatic on/off functionality, and a subwoofer input that can be used with PSB’s matching SubSeries 100 subwoofer ($249). If, right now, you’re looking at the photo of the Alpha PS1 and feeling skeptical, I understand -- it doesn’t look like much, which to some degree explains its low price. But the PS1’s voicing is classic Paul Barton: It’s a model of neutrality -- which, for a computer speaker with a five-year warranty, is mighty impressive. Selecting KEF’s LS50 ($1499.99/pair) feels almost like a cop-out now, several years after its launch -- the nearly universal praise lavished upon it has made its status almost legendary. 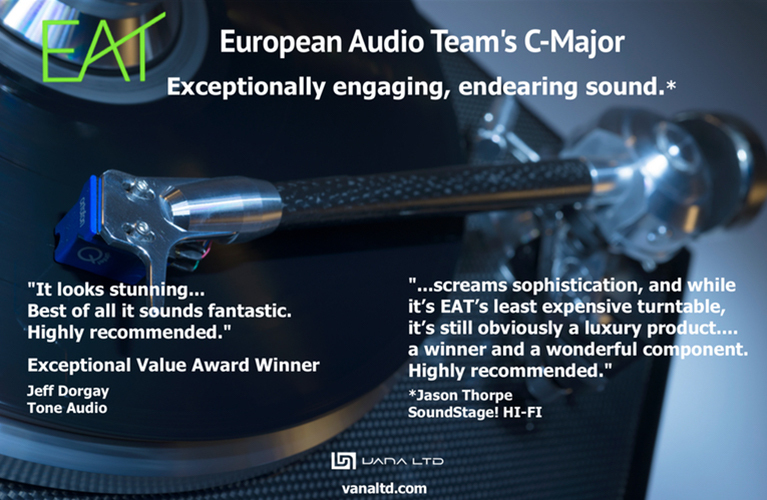 But that status is deserved: The LS50 is one of the best two-way speakers ever produced. The LS50s don’t have much competition at the price: Their concentric Uni-Q drivers -- in which, together, the tweeter and midrange-woofer constitute a single point source for the sound -- allow the British minimonitors to image something fierce; and their high-quality cabinets not only look great, but inside they’re superbly braced to minimize resonances and tonal colorations. The LS50 isn’t perfectly neutral -- its midrange has a touch of relaxed sweetness, and KEF has opted for bass extension over bass tautness. 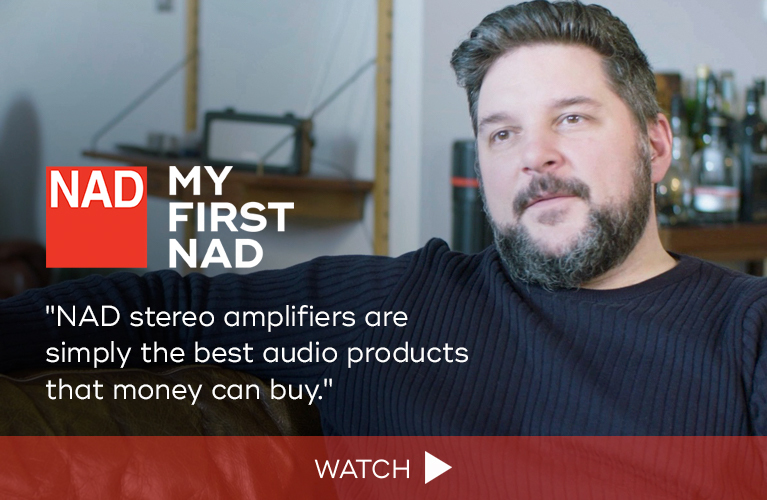 Recently, I hooked up my LS50s to over $15,000 worth of T+A electronics, as well as to Gryphon Audio Designs’ colossal Diablo 300 integrated amplifier (€17,600 with optional DAC module), and found neither pairing uncalled for. For the money, the LS50 is untouchable. Rounding things out is Vivid Audio’s Oval V1.5, an avant-garde, floorstanding two-way ($7700/pair). This speaker, made in South Africa, is as attractive as Forrest Gump is smart: not very, yet still immensely talented. Along with its sibling, the Giya G4 ($30,000/pair), which I’ve also reviewed, the V1.5 is the most athletic-sounding speaker I’ve ever heard. The cliché of a dynamic loudspeaker sounding as quick as an electrostatic design is all well and good, but I’ve heard some pricey MartinLogan designs in my time, and the Oval V1.5 sounds faster still. A pair of them casts a soundstage of sublime width and depth, and does so with effortless pace and precision. 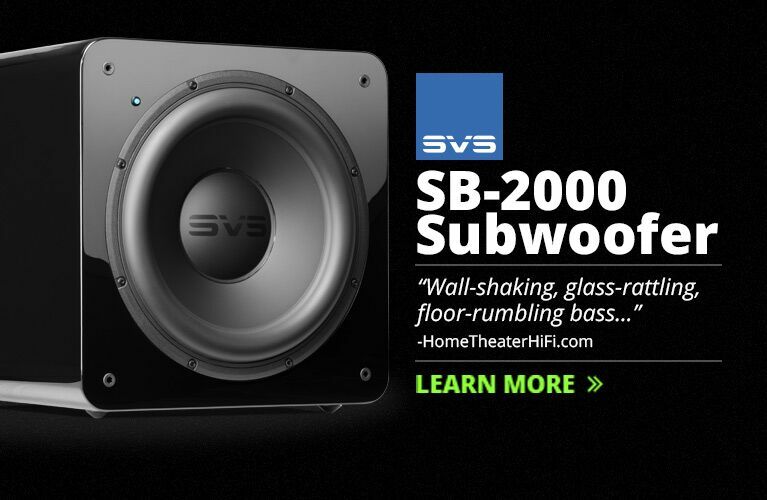 Like most other two-ways, the Vivid forgoes taut and impactful bass for deeper bass, but it’s all relative: what it does above 250Hz is nothing short of spectacular. 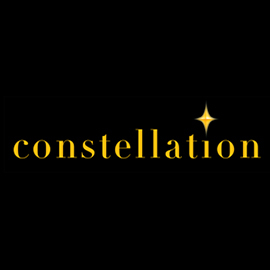 Honorable mentions go to speakers that I like from a distance but haven’t heard under favorable, non-trade-show circumstances. I imagine that Cambridge Audio’s Aeromax 2, with its nifty, 2” Balanced Mode Radiator reproducing all frequencies above 250Hz, sounds fabulously coherent and well integrated for the price ($699.99/pair). And Elac’s Debut B5 ($229.99/pair) must be a high-water mark for performance per dollar. Any speaker designed by Andrew Jones is going to be at least competently designed, given his decades of experience at KEF, Pioneer, and TAD, but I suspect that the Debut B5 is the sweet spot of Elac’s new line of budget speakers. Finally, how about Focal’s Sopra No2 ($8999/pair, including matching stands)? This French design has a clever Infinite Horn Loading system for its beryllium-dome tweeter, and it’s a looker, with a beautifully tapered cabinet available in several fetching high-gloss finishes. Normally, I’d have chosen from among two-way models costing $5000/pair or less, but even a budget-oriented guy like me enjoys ogling expensive gear. That said, fully active two-way loudspeakers with DSP are arguably some of the most promising high-end products we can expect in the next year or two. The first time you hear Dynaudio’s new little Xeo 2, you won’t believe the sound quality. 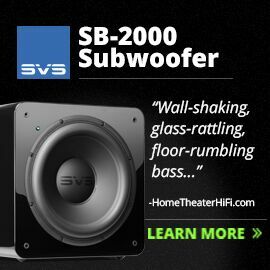 I review it this month -- I was shocked at the depth and quality of bass from such a small cabinet. When manufacturers are able to seemingly cheat physics to produce meaningful bass from a small cabinet and midrange-woofer, two-way speakers suddenly become much more appealing to the average audiophile. The High End audio show takes place May 5-8 -- thinking about all the exciting new hardware that will be announced in Munich, I’m fairly giddy. Expect to see my “Best of High End” list in this space on June 1.